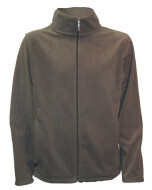 Jackets and vests have been a specialty of ours since the dreaded 80’s fleece bonanza! 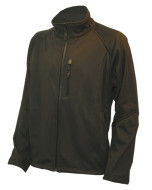 Happily we’ve continued to evolve, and our most popular styles are now a great range of softshell products that give a smart, but highly functional look for a wide range of customers. 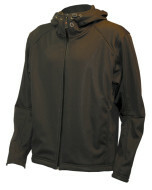 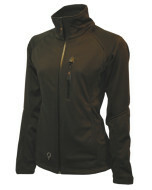 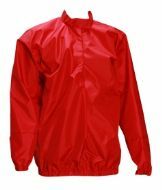 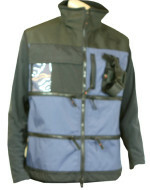 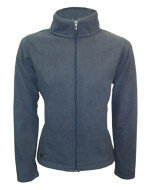 We maintain that one of our softshell jackets will meet 95% of your jacket needs. 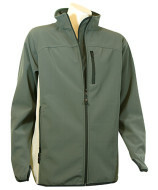 Wind and waterproof, while stretchy and comfortable, with a professional look to take you right through your day.